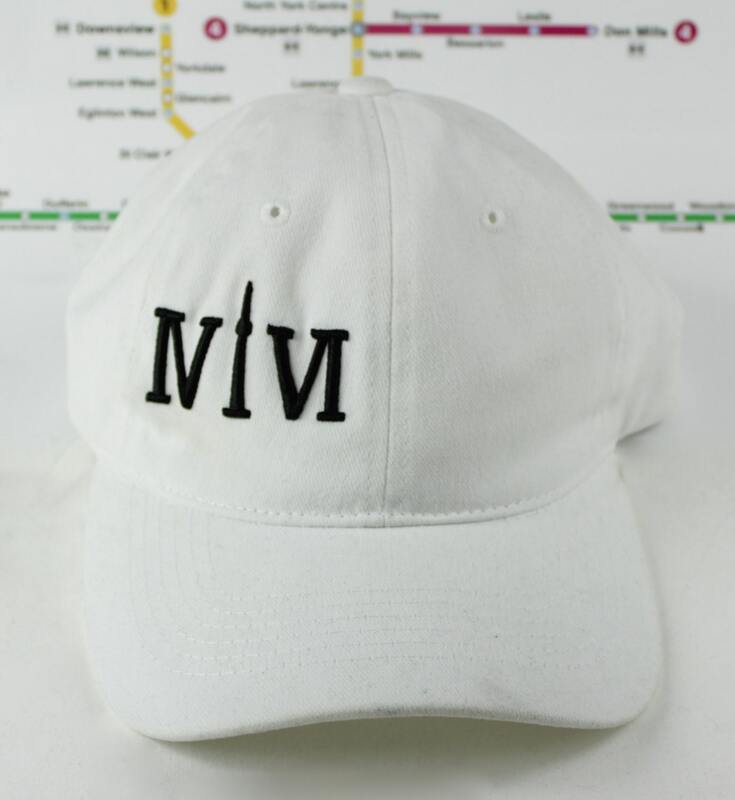 Classic White Toronto 416 hats. The Roman Numerals Stand For 416, With The 1 Resembling The CN Tower. 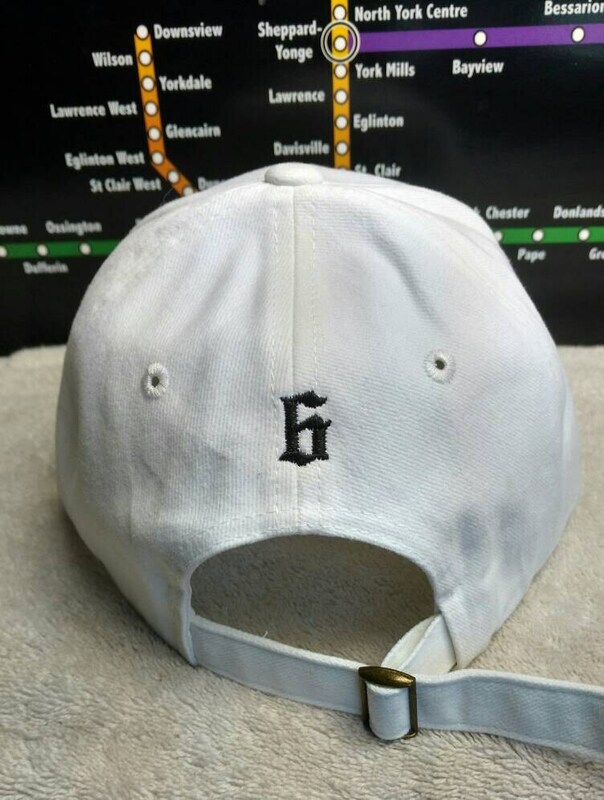 Classic White Toronto 416 hats. The Roman Numerals Stand For "416", With The "1" Resembling The CN Tower. Classic! Soft Cotton 416 Toronto Dad Hats! Black on white, curved brim, 90's style strap back dad caps! Made with high quality cotton, these dad hats are the perfect way to rep' this beautiful city of Toronto! With the raised embroidered "416" logo on the front, and a small "6" on the back, you can show some city love without overdoing it! Each hats is embroidered one by one, with love and care! Toronto is dope, and we should all let the World know that we love this city and that they should too!